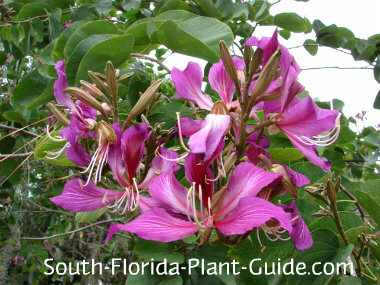 The lovely Hong Kong orchid tree produces color from winter through spring, with breathtaking reddish-purple flowers as large as 6 inches across. 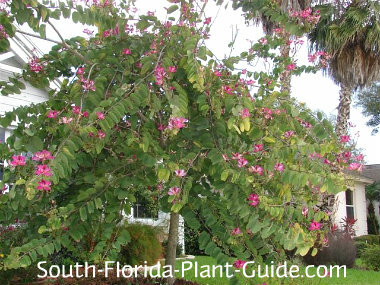 One of the most beautiful Florida flowering trees, this is an ideal mid-size tree for snowbirds because of its winter color. When many other plants aren't in bloom, one of these magnificent purple-flowering trees can light up an entire landscape. The blossoms usually appear January through May. The foliage - large gray-green, butterfly-shaped leaves - is attractive in itself and the long, droopy branches create a unique silhouette as they grow into a large, rounded canopy. The flowers attract butterflies and birds including hummingbirds. 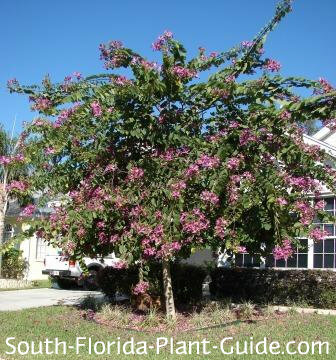 Too big for a small yard, the orchid tree is best suited for a large property or as a single specimen in a medium-sized landscape. It can act as a shade tree and/or privacy plant, with its fast growth and wide canopy. There are orchid varieties with different flower colors, but the Hong Kong is an improved cultivar which won't drop nuisance seed pods (like other orchid trees do) that sprout all over the place. A fast grower to 30 to 40 feet, this tree prefers a well-drained full to part sun location with plenty of room to spread out. Like all fast-growing trees, the wood is less dense than, say, a live oak which grows more slowly. Therefore it's best to avoid planting in a high wind area. This tree is considered moderately cold-tolerant, growing best in Zone 10 and warmer areas of Zone 9B. Though these trees are evergreen, they can lose leaves in an especially cold winter. Add top soil or organic peat humus to the hole when you plant. You can also add in composted cow manure to help enrich the soil around the root ball. Young trees may have a gangly, irregular look to them, so you can trim branch ends after the bloom cycle is over in order to shape the tree more to your liking. 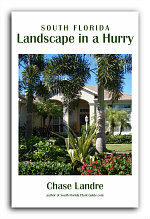 Water on a regular basis, but, once it's well-established, give the tree time to dry out between waterings. This practice will promote heavier bloom. Because this tree grows fairly large, you'll need to allow enough room for the branches to spread out. Place at least 8 to 10 feet from the house. Come in a minimum of 8 feet from a walk or driveway so low or drooping branches - or fallen blossoms - won't be a problem. 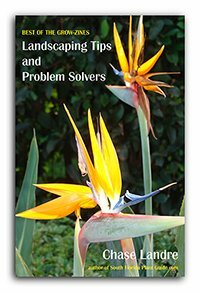 If you're planting a row of orchid trees, space them at least 8 to 10 feet apart. These trees will grow in a large container while young. 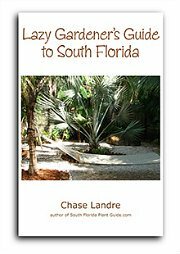 COMPANION PLANT SUGGESTIONS: Underplant with small plants or groundcovers that work under low branches and will adapt well to the increasing shade of the canopy as the tree matures: dwarf oyster plant, jasmine minima (Asiatic jasmine), Aztec grass or liriope, Japanese boxwood, foxtail fern, blue porterweed, and Indian hawthorne.